Can oceans be the main source of animal protein, group of global leaders ask. Today, seafood provides 3.1 billion people approximately 20% of their daily intake of animal protein, and is particularly important for the world’s poor. 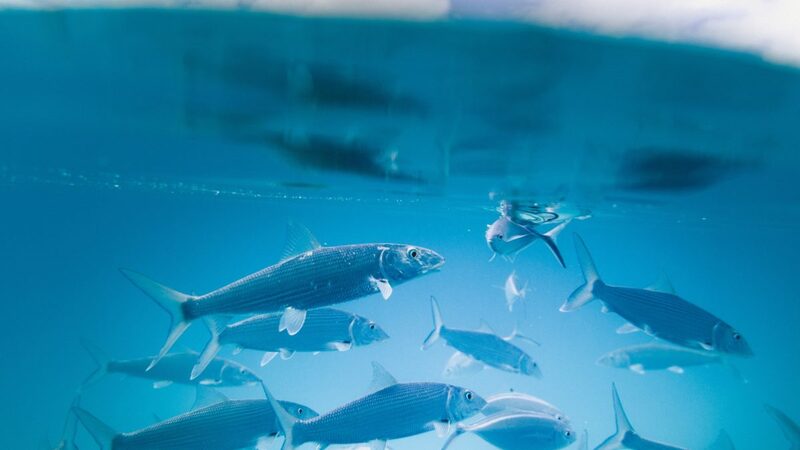 With growing pressure to reduce red meat consumption for its health and environmental impacts, questions regarding the capacity of marine systems to provide an alternative healthy and sustainable protein source are rising. However, rapid expansion of food from the oceans with little foresight or cross-sector collaboration will likely result in catastrophic ecosystem collapse, and an exacerbation of our key challenges. Our oceans face multiple and compounding urgent threats, including climate change driven warming and acidification, pollution from plastic and chemicals, and overfishing. With 90% of global wild fish stocks being either overfished or at capacity, seafood extraction potential from the wild has most likely reached a ceiling or is in decline. As the EAT-Lancet commission is set for publication in January, EAT and our partners recognize the need to better integrate the contribution and impacts of marine systems in our work to bring about the great food system transformation. For too long oceans have been considered in isolation, and as a limitless resource for human consumption. Globally, terrestrial and marine conservation groups do not interact enough, instead they are working on their own – creating silos that slow down collaboration. Sustainable ocean management must be rooted in a holistic view of the food system that breaks down these siloes and considers food derived from both land and ocean, as well as their interlinkages. Today, assumptions that oceans can relieve pressure from land-based systems to provide healthy foods are encouraging, but untested. Ensuring the contribution of oceans to long-term planetary sustainability will require unprecedented collaboration across governments, academic disciplines, industries, international organizations, coastal cities and communities and other stakeholders. These new collaborations must be informed and guided by cutting edge, multidisciplinary and strategically connected science. Recognizing the inextricable link between human health and environmental sustainability will be crucial to avoid unintended consequences and overshoots in providing healthy and sustainable diets. 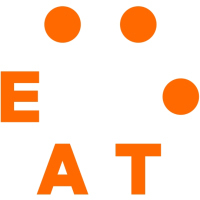 At EAT, we are committed to contribute to the essential effort of gathering the international community around a deep care for our oceans, and together set the course for truly sustainable oceans governance that tackles the root causes of food and nutrition insecurity and offsets environmental pressures on both marine and terrestrial food systems. This week in New York, on the side-lines of UNGA, we are meeting with a group of brilliant and dedicated organizations to discuss how to take our shared oceans and food security agenda forward under the Friends of Ocean Action umbrella. Watch this space for upcoming wave-making developments.